Hyundai Motor India Ltd (HMIL), which is the second largest selling car manufacturer in India, will launch the AH2 entry-level hatchback around Diwali this year. The AH2 is likely to revive the Santro nameplate. The company is also working on the 2019 Hyundai Grand i10, which will be a complete model replacement of the current hatchback. The current generation Hyundai i10, which is sold in India as the Grand i10, was launched in August 2013. It’s already in the last leg of production and will be replaced with the 2019 Hyundai Grand i10 next year. 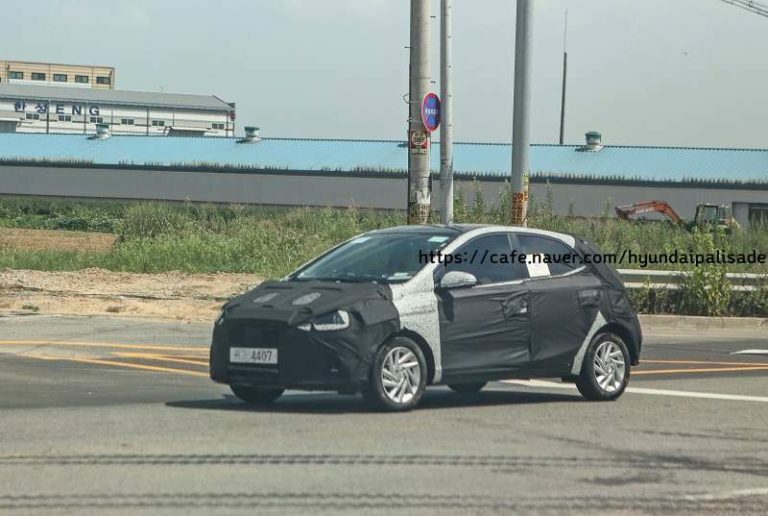 The images you see here are of the third-generation i10, which has been spotted testing for the first time ever. 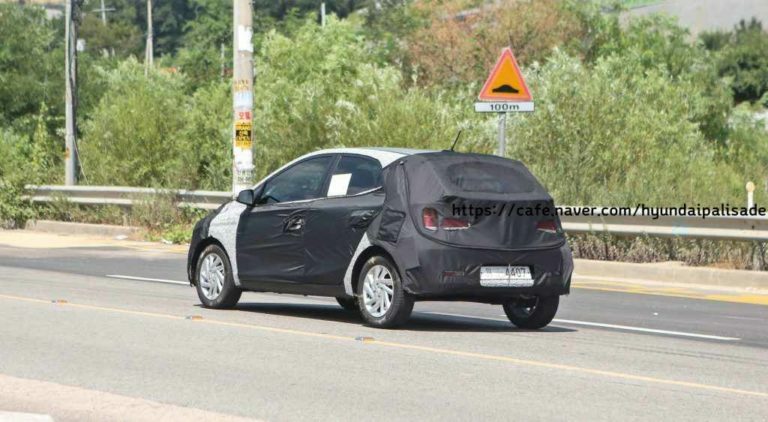 Going by these spy images, the 2019 Grand i10 is likely to be longer and wider than the current car. It’s noteworthy here that the Grand i10 sold in India is slightly longer than the second-gen i10 sold abroad. Hence, Hyundai could be working on providing the next-gen model with a longer wheelbase in order to mitigate the need of coming up with a LWB version for developing markets like that of ours. In terms of design, the 2019 Grand i10 will borrow many styling cues from the upcoming Hyundai Elantra facelift. It will likely feature a bolder front façade as compared to the current model. It’s also expected to offer a comprehensively updated interior that will not only look more modern but will also offer more space and features. The next-gen 2019 Hyundai Grand i10 will be sold with updated engines that will be BS6-compliant and offer a higher fuel mileage. These engines are likely to get the AMT that is about to make its debut on the AH2 hatchback. The current Grand i10 has been comprehensively outsold by the latest Maruti Suzuki Swift. The third generation i10, however, will try to regain the lost territory from its Japanese adversary.